The department issues the Registration order in form of ST-2, within 2 Days of Application. The word "Person" shall include any company or association or body of individuals, whether incorporated or not. Thus, this expression includes any individual, HUF, proprietary firm or partnership firm, company, trust, institution, society etc. By mistake wrong Jurisdictions in the A1 form was selected, thus the application has reached to jurisdiction which it does not belong to. Now what to do? Can email id be changed? yes, The email id for communication and password can be changed at any time. 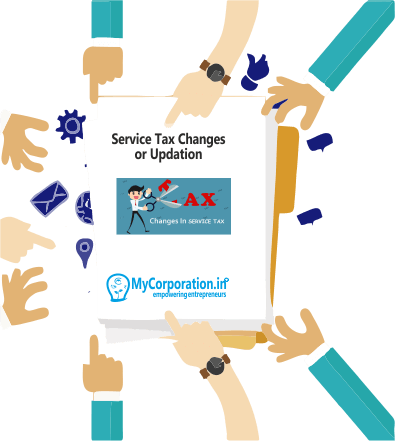 Can an Assessee amend the Registration details? Yes, Existing assessees can amend the details whenever required by filling in the details in the application again. New assessees can also amend the registration details after approval of Physical Verification report by the AC/DC. 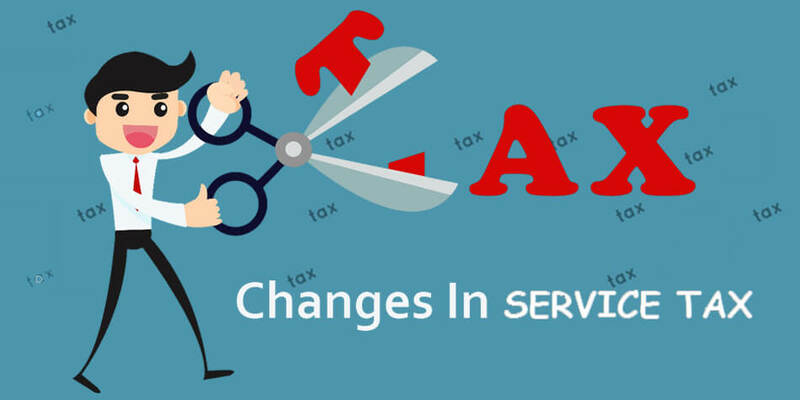 In certain cases (like change in constitution of business), the details changed may warrant a fresh physical verification or the issue of a new Registration Certificate. What is the process to surrender the Registration? You can submit online request for surrendering your Registration Certificate in ACES though: REG-> Surrender RC (In case of CE) REG->Surrender (In case of ST) Once the surrender request is submitted by the Assessee, approval process passes through the Superintendent and then AC/DC.